What are Mercury Free Fillings? Silver or amalgam fillings were popular as a tooth restoration aid, a few years back. Even today, it is one of the most used filling materials, though composites are effectively replacing them. Even today, at least 25% are suggested amalgam fillings. Do you know these so-called “silver” fillings are composed of 50% of mercury? Yes, not many know this and believe, these fillings are more of silver, when the mercury content is two times that of silver! Even a recent statement by FDA claimed that dental amalgam fillings are perfectly safe and the way they’re done make the mercury safer for humans. They’ve said though mercury is harmful, the level of mercury is very less in fillings to cause harm, according the statement. In Geneva, a treaty has been signed to reduce the usage of mercury-based fillings and effectively phase down the use of amalgam fillings. Delegates from 140 nations participated in the negotiations and treaty signing. Though FDA has said mercury-based amalgam fillings are safe, manufacturing firms should issue a warning for customers about the presence of mercury and the risks involved with its usage. Also, they’ve moved amalgam fillings from low risk (Class I) to moderate risk (Class II) category. Unlike what many think, amalgam fillings have safe and fairly affordable alternatives. Yes, composite fillings are mercury free fillings. Besides, these fillings contribute to stronger teeth and look aesthetic. 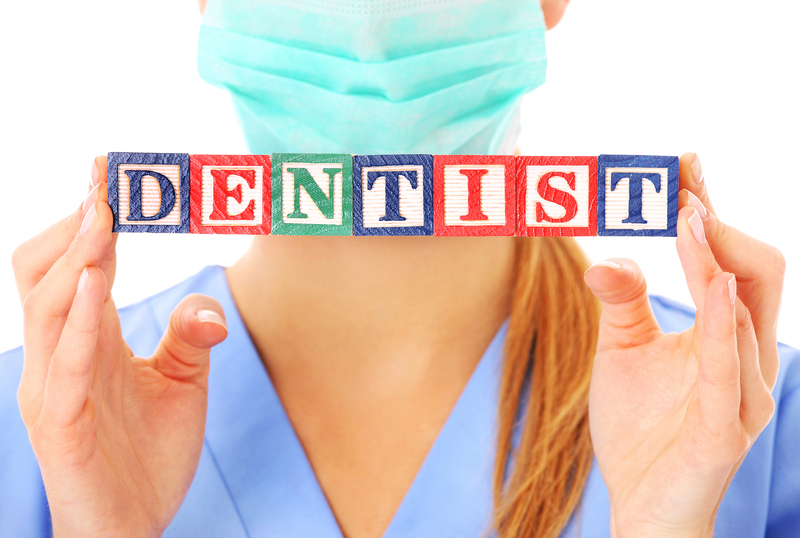 Experts rubbish the rumors of amalgam being stronger than composite or tooth-colored fillings. If your dentist suggests a filling, make sure to ask if they’re mercury free fillings.